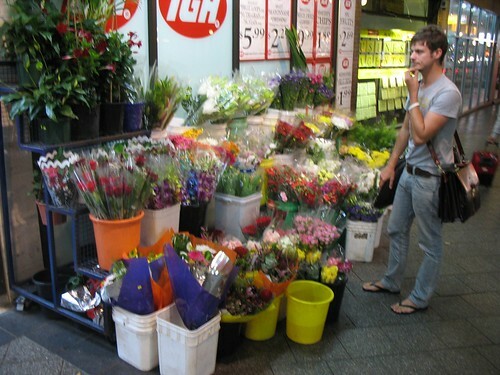 Man standing outside shop pondering flowers. Took this shot last night and thought it was an appropriate one for Valentine’s day. This entry was posted in Photos and tagged flowers, photo, Valentine's Day. Bookmark the permalink.